Screwfix is celebrating the successful launch of its most recent store opening, in Retford, in Hallcroft Road, Nottinghamshire, DN22 7SS. The new store officially opened its doors on 7th March 2019 with hundreds of eager customers ready to stock up on the latest tools and trade essentials. The Retford store is part of the company’s growing network of over 615 stores nationwide, meaning 97% of the UK population are within a 30-minute drive of a store. 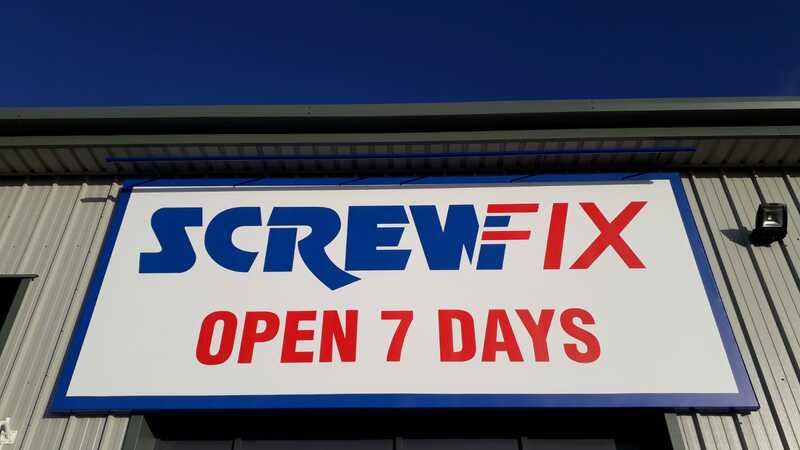 Open seven days a week from 7am Monday to Friday, the store also provides a convenient, Click & Collect service that is available at all Screwfix locations. Using this service, customers can order their goods online or over the phone and pick them up from a store in as little as one minute. Store Manager, Jess Russell, said: “We chose to open a new store in Retford to better meet the needs of the local tradespeople. Many of our new customers previously shopped with Screwfix at our Harworth and Worksop stores, so we’re delighted to bring Screwfix even closer to them for greater convenience. Visit Screwfix’s Retford Store in Hallcroft Road, Nottinghamshire, DN22 7SS. Monday to Friday 7am-8pm, Saturday 8am-6pm and Sunday 9am-4pm. The brand’s huge range of products and exceptional deals are also available online at www.screwfix.com, on Screwfix’s mobile site or over the phone on 03330 112 112. The Screwfix Foundation, which is another aspect of Screwfix’s nationwide initiatives, supports local charities and community projects by providing donations to fix, repair or maintain local homes and community facilities. Screwfix staff are directly involved in helping community projects and host charity fundraising events within the stores.